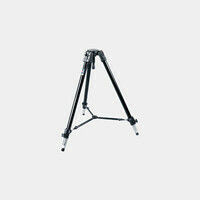 The Kessler Pocket Jib is the ultimate compact, portable jib. 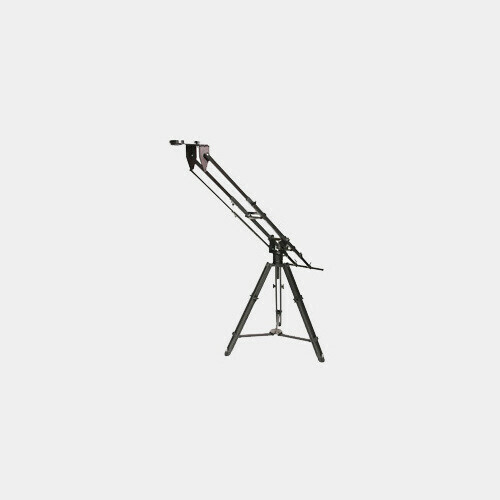 This Jib has a telescopic dual rail arm design that has a maximum reach of five feet, fully extended. The end of the crane arm features a ball relocator with 100mm bowl, so you can mount a 100mm ball fluid head. 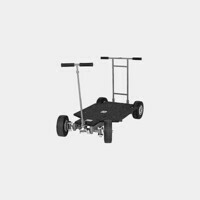 The weight bar system is also telescopic and collapses and folds away for easy transport. 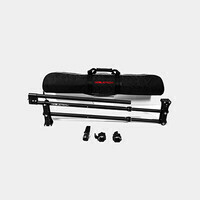 The Pocket Jib comes standard with the Swivel Mount that allows you to mount the Pocket Jib to your tripod using a 100mm levelable ball, 75mm fixed ring mount, or a flat mount. Note: A tripod and head are not included with this rental. Also please note this is an oversized item and additional shipping charges may apply for mail orders.